Most strategy games have you working as some kind of commander-god, floating over the battlefield and handing out orders to nameless minions while building up your stronghold. 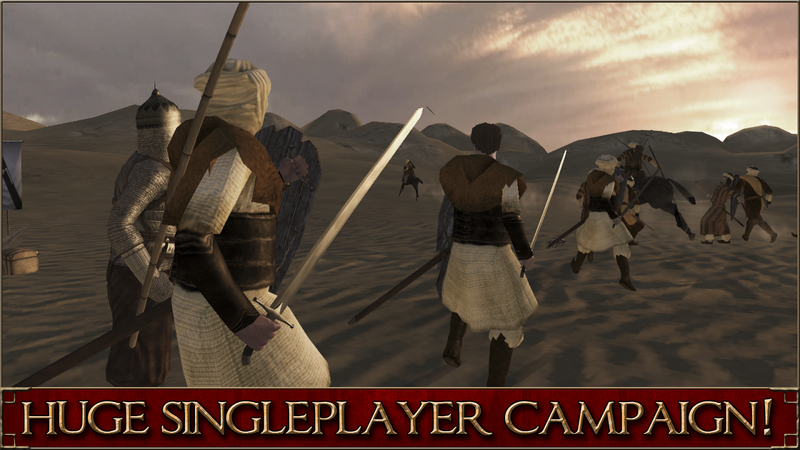 In the PC strategy game Mount & Blade, you move and command your party, capture bases, and expand your territory... but you're also a fully-controllable warrior, dishing out punishing blows against your opponents right next to your carefully raised army. Mount & Blade: Warband, the second game in the PC series, is now available for the NVIDIA SHIELD and other Tegra 4 devices. 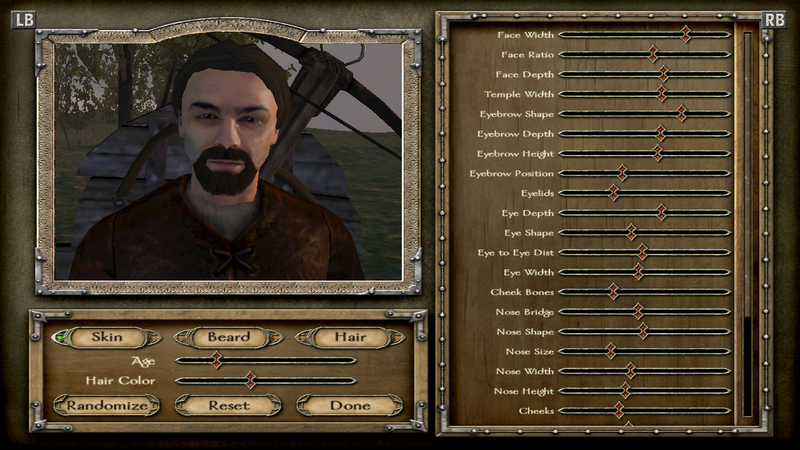 In Mount & Blade, you start off as a penniless adventurer, slowly recruiting and improving units to make a name for yourself in the fictional land of Calradia. As your army and your own battle skills improve, you can graduate from challenging bandits and thieves to full-on war parties, or join one of the six world factions yourself. The end goal of the game is to help your faction conquer the entire map, made up of hundreds of towns, castles, and fortified cities. 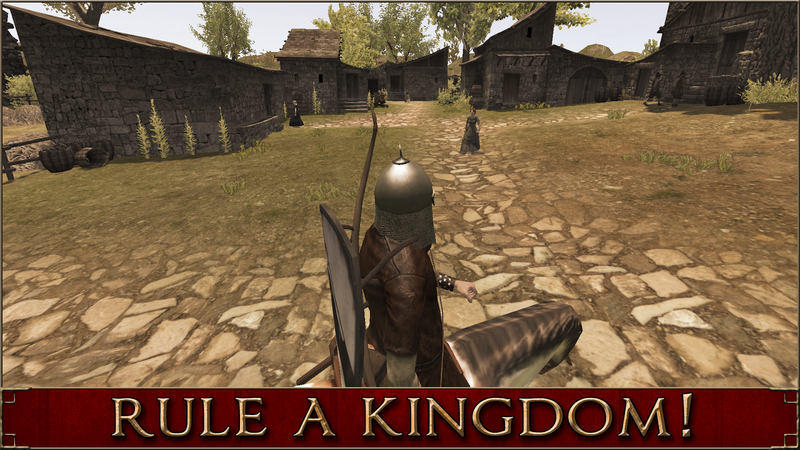 Or you can take over land by yourself, becoming a ruler the old-fashioned way, or stab your commander in the back like a polygonal Littlefinger. 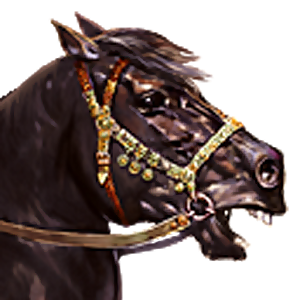 There's plenty of strategy to be found in the selection and improvement of your units, to say nothing of choosing which faction to serve or fight. But Mount & Blade really shines during the closed combat sessions, when multiple armies clash and you're in the middle of the melee. You'll have to use your own skills in one-handed or two-handed weapons, bows and cross bows, throwing axes and spears, and don't forget good horsemanship. The combat interface for Mount & Blade on the PC was hard to get into, but allowed for precision fighting - it will be interesting to see how the developers adapt the mouse and keyboard controls to the SHIELD and touchscreens. 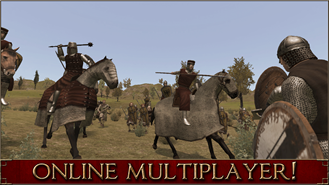 Mount & Blade: Warband also introduced a multiplayer component. 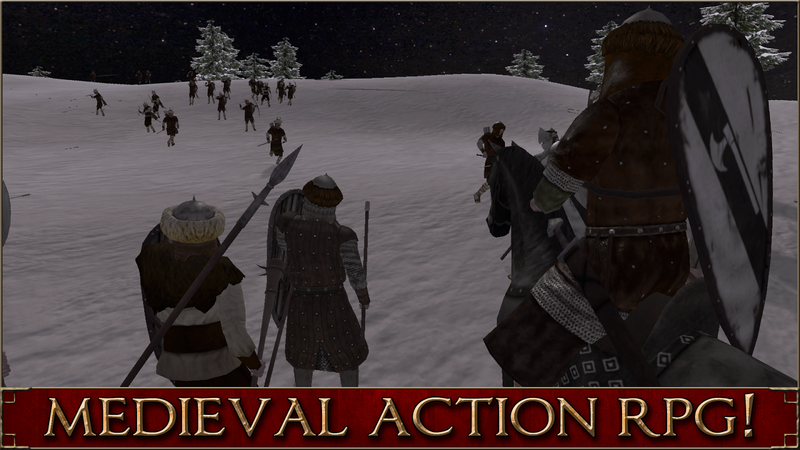 This mode is all-action, no strategy - basically you've got a 64-person team deathmatch with medieval weapons and armor. 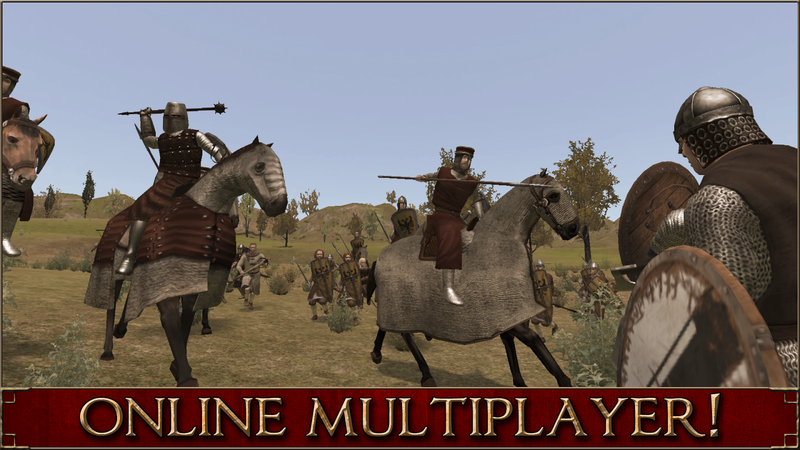 There are a few diverse modes including siege attack and defense, but the multiplayer aspect is much better suited to quick rounds than hours of playtime like the singleplayer. That said, there are plenty of PC players who love the multiplayer action and play it exclusively. The Android version of the game doesn't look quite as good as the PC version, which wasn't exactly pretty in the first place. 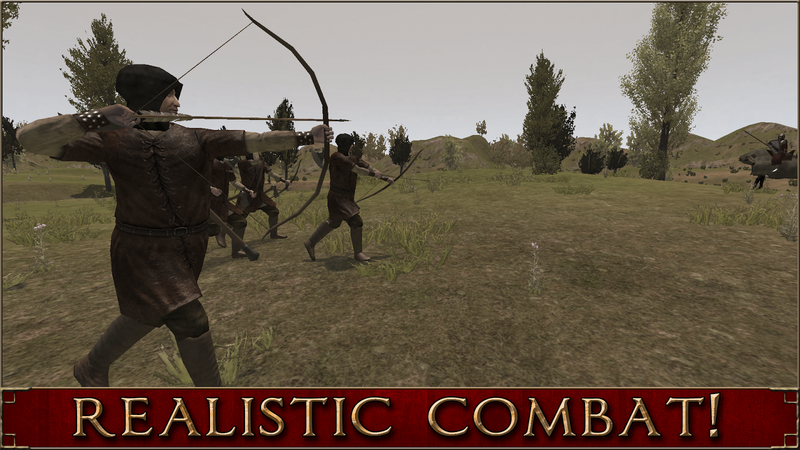 But the game saves system resources for real-time battles with hundreds of infantry, cavalry, and archers. The series can be punishingly difficult, and it's very hard for first-timers to get into it, but those who stick with it will find a deep and satisfying strategy game with plenty of sword-swinging action to boot. 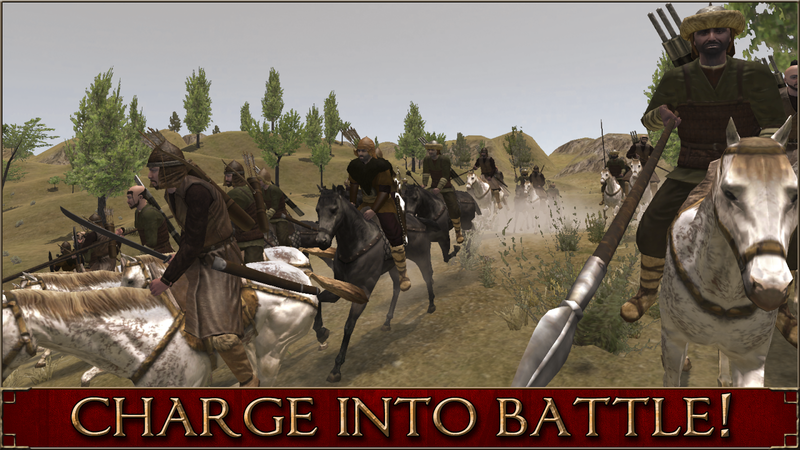 Mount & Blade: Warband is $6.99 at launch, which is pretty reasonable considering the price of the original game. There are no ads or in-app purchases. Don't have a Tegra 4 device? 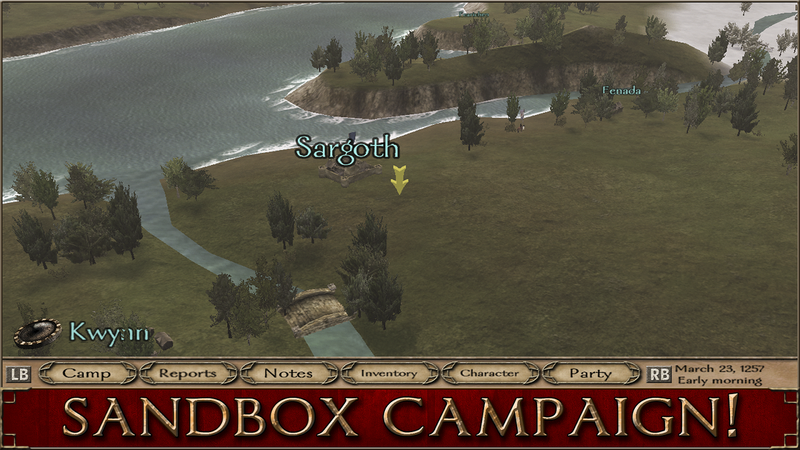 Check out the free PC demos of the Mount & Blade series as a consolation prize.